Straight from The Game Awards, Mortal Kombat is back and better than ever in the next evolution of the iconic franchise. 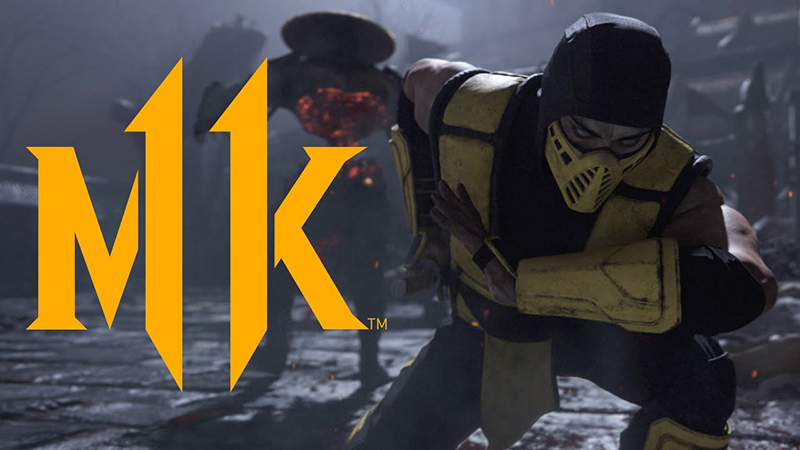 The world premiere announcement trailer, featuring the original track “Immortal” by 21 Savage, for Mortal Kombat 11 was released at the event, which you can check out below! The Warner Bros. Interactive and NetherRealm Studios game will arrive on April 23, 2019, on the Nintendo Switch, PS4, PC, and XBox One.